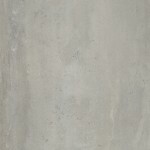 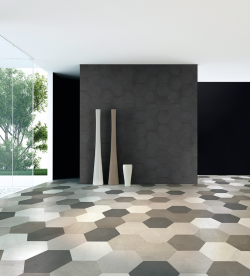 Matte Finish Hexagon Porcelain, 15 x 15"
With its concrete look that pairs perfectly with minimalist decors, the DOMUS collection will provide your space with a contemporary and timeless effect. 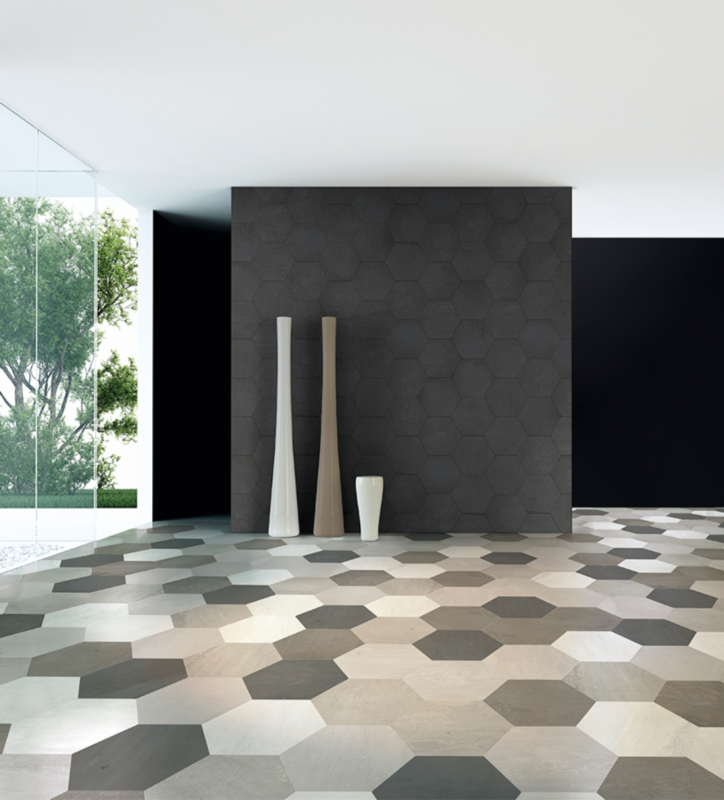 Its large hex tiles allow you to create simple decorative forms which, repeated at strategic locations, will make your walls and floors unique. 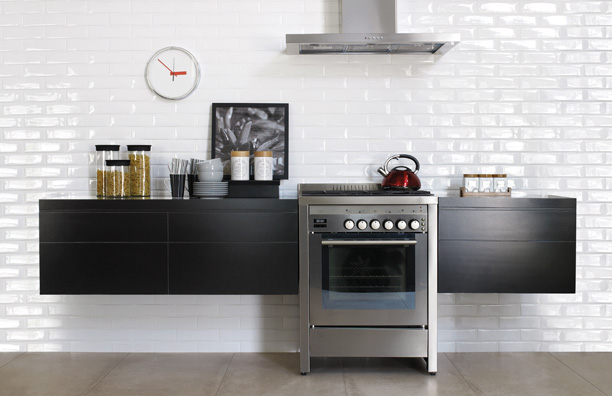   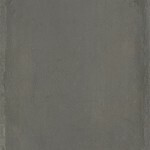  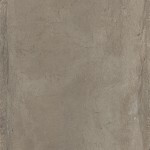  Glossy Ceramic Wall Tile, 3 x 10"
The LIVERPOOL series will appeal to those who seek out a timeless and uncluttered style for their kitchen or bathroom.